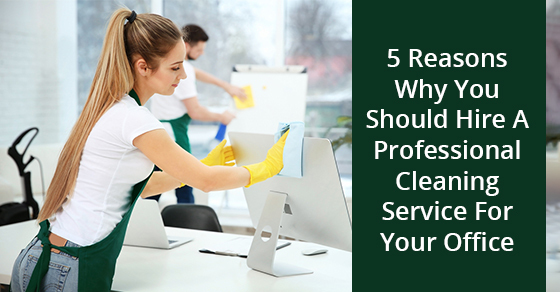 Examples of the skills they use to keep your business clean are dusting, office cleaning and sanitizing. Keep in mind; commercial cleaning services know what your business needs to ensure a healthy and and clean work environment. To learn more about how to clean your office better, contact Sunrise-Cleaning today.